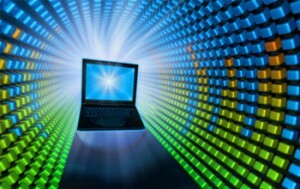 Departmental VPN groups are used to create secure connections between user workstations and specific applications. Departmental VPN groups are appropriate when a small subset of users needs to connect to a specific group of University applications securely. Membership to these groups is controlled by Active Directory security groups managed by the department's IT professional team. Requests for this service should be coordinated through the department's IT professional team. To determine if you need a VPN group, please consult your IT professional.